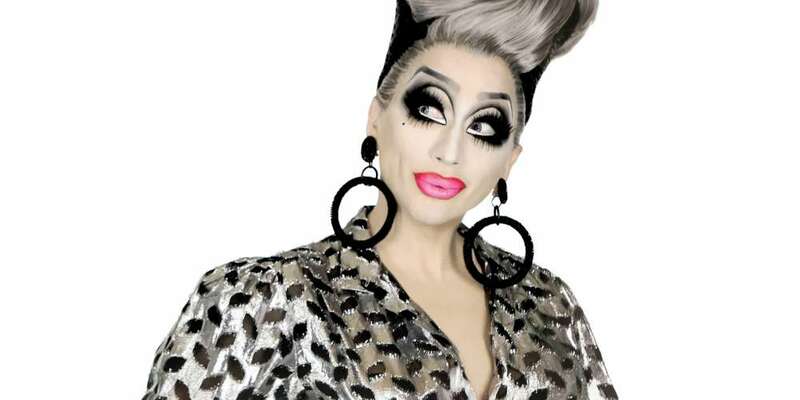 Step aside Kylie Jenner and Rihanna, there’s a new queen making waves in the beauty industry. 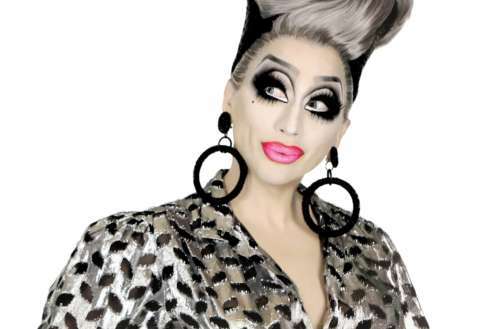 One of our all-time favorite Ru-girls, Bianca Del Rio, has just expanded her brand into the makeup industry. Well, the makeup removing industry. Her new product, The Bianca Remover, was announced yesterday on social media and is now available for purchase on Amazon. Let’s start with the basics: Is coconut oil a good choice when choosing a makeup remover? We’re happy to report that the answer is a resounding yes. Both [dermatologists] agree that coconut oil is not only safe to use when cleansing your face, but it’s also quite effective and offers numerous benefits to your skin. ‘Coconut oil is anti-bacterial, anti-yeast, and also works as a great first-aid cream. Because of its detergent effect, it works well as a makeup remover,’ explains [Dr.] Thornfeldt. We’ve already ordered ours and can’t wait to try it out the next time we do drag. 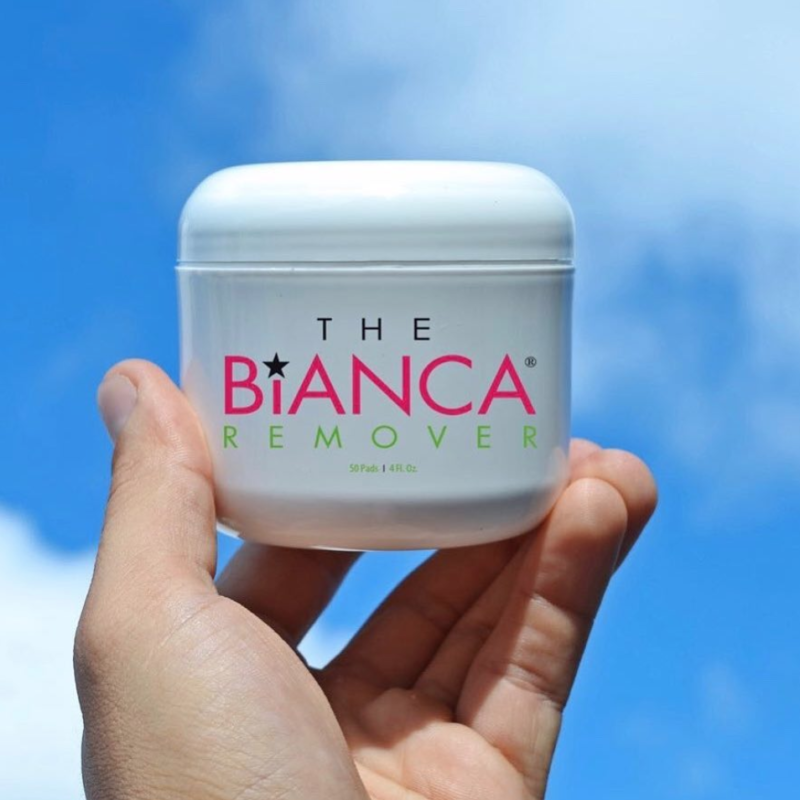 To buy The Bianca Remover, head here or here.